8 Natural Ways to Reverse Cavities and Heal Tooth Decay. Teeth, just like any other part of your body, require your attention and proper care. If you don’t like or don’t want to visit the dentist, you can try to prevent dental decay on your own. There are so simple and natural tricks that you can adopt to prevent tooth decay and even reverse cavities. Always pick a small or a medium-sized brush, and make sure that its bristles can reach into the crevices of your molar teeth where food remains can hide after you eat. Don’t use covers for your toothbrush because they may harbour microorganisms and bacteria. Instead, just rinse your brush with water after each use, and leave it to air dry. Don’t leave your brush in the same room as your toilet since faecal bacteria can end up on it. Switching to a healthy diet not only helps in maintaining your body but also boosts your health. 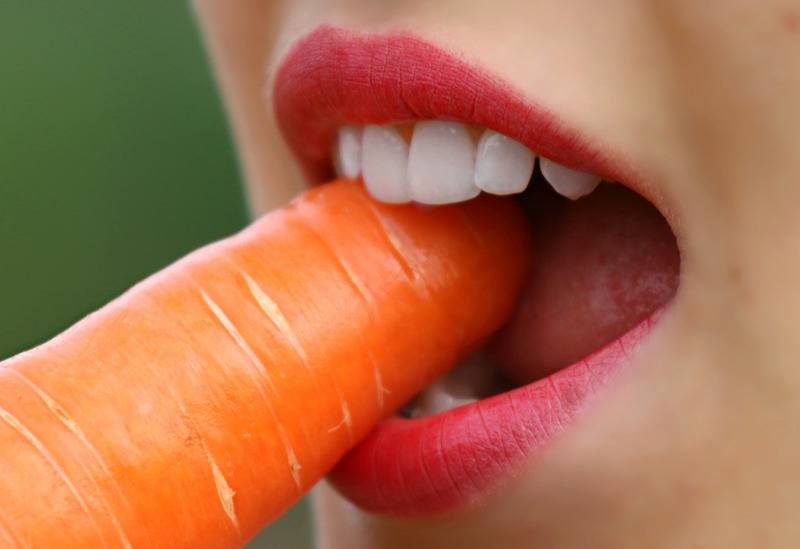 A study published in The British Medical Journal suggested that a change in diet can actually reverse tooth decay. The consumption of products rich in sugar leads to teeth decay and that phytic acid can block the absorption of calcium. So, what should we do and what should we focus on? Here are some important tips. Get more calcium. It’s the main building component of your bones and teeth. Eat dairy products every day (milk, yoghurt, sour cream, and cheese). Drink unsweetened beverages. Avoid drinking sodas, juices, and fizzy drinks. You can try simple water, fruit smoothies, and unsweetened tea. Water has a lot of good effects on your body including increased hydration and a higher flow of saliva. Surprised, it might sound ironic, but chewing sugarless gum can actually help you prevent tooth decay. Most sugarless gums contain a component called xylitol, which is a natural sweetener. Unlike food, xylitol does not lead to the growth of bacteria in your mouth. Plus, when you chew, your mouth fills with saliva that can naturally wash off food remains. It is another way to help your saliva fight dental plaque. Vitamins are essential for establishing the good health of your teeth. So, what should you do? If you want to protect your teeth from early decay, include the following steps in your dental care routine in the morning and before going to bed. No matter how well you brush or floss your teeth, there will always be areas that are hard to reach. A dentist will clean near the gum line on the back and front of your teeth to remove any plaque and tartar. Regular cleaning is a very important step in the fight against cavities. Many people say that they enjoy cleanings and the lovely smooth feel of their teeth afterwards. Make sure that you book an appointment at least once or twice a year. Want to know another good way to use coconut oil, try coconut pulling to naturally protect your teeth from decay. The oil pulls bacteria out of your teeth and naturally heals them. Simply swish a tablespoon of coconut oil in your mouth for 20 minutes until your saliva and the oil turn a milky white colour. Don’t swallow it. It’s so simple yet so effective! Oil pulling does not reverse the effects of tooth decay, but it helps prevent cavities. By the way, it works twice as effectively alongside brushing and flossing. This simple toothpaste recipe requires only a few natural ingredients that you can buy from every store. Do you know any other tricks that might help prevent teeth decay? Share your ideas and experience in the comments. ← How to Use Your Old Mobile Phone as Security Camera?